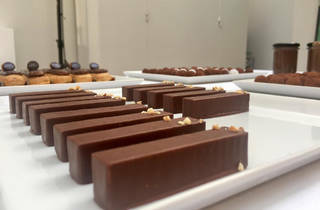 Any chocolate fan worth their salt will know Paris chocolaterie Pierre Marcolini. 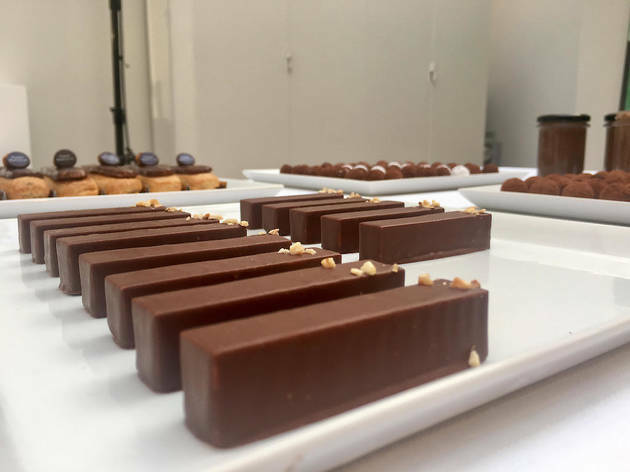 The French master is the only place to get a high end cocoa fix, with season upon season of decadent and seductive treats. 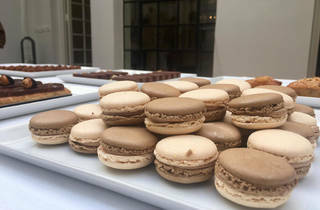 From truffles to macarons and lavish masterpieces, there’s nothing on the menu that you won’t want to devour. 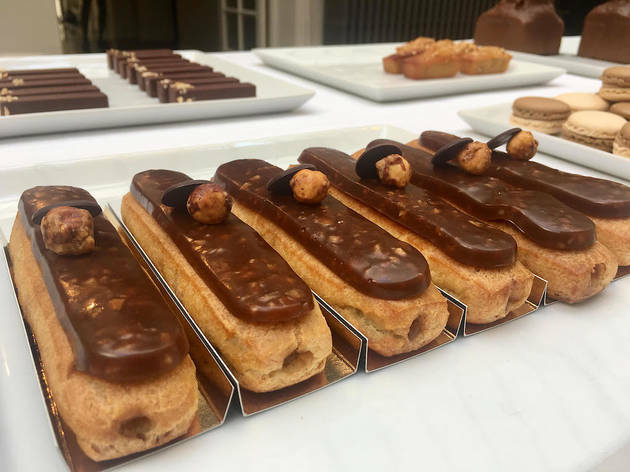 This autumn’s collection - Casse Noisette (the Nutcracker) - is no exception. 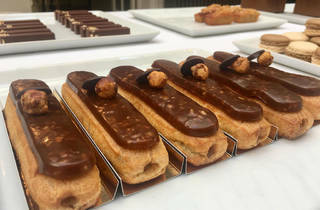 The autumnal hazelnut works its magic into melt-in-the-mouth truffles, finger sized bars, macarons, chocolate hearts, greedy eclairs, financiers, and a devilishly good cake. And not to be missed is the signature pot of hazelnut spread, perfect for slathering on crêpes, ice cream, anything really...it’s insanely good. Dribbling a little? 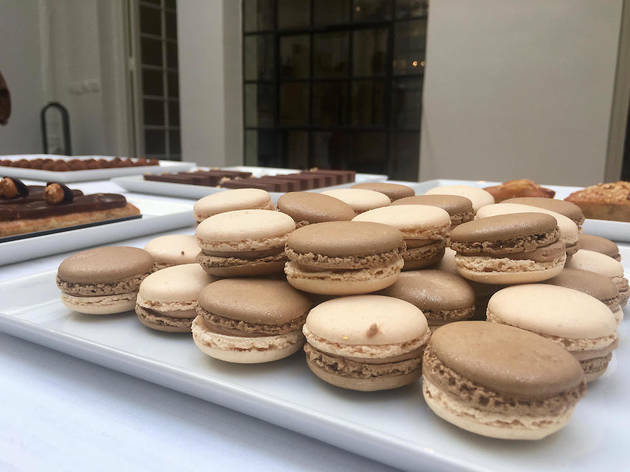 Then you’ll be pleased to know that Pierre Marcolini is celebrating this new collection with a complimentary tasting across all the Paris shops on Saturday 16 September. Note in your agenda with permanent marker and go for a real flavour of autumn.